Korean rock band CNBLUE wrapped up their weeklong Japan tour, hitting Nagoya, Tokyo and Osaka on Tuesday. 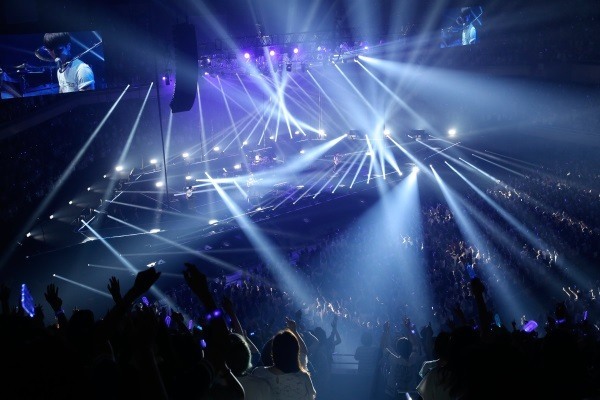 The tour, named “CNBLUE Spring Live 2016 - We’re Like a Puzzle,” was designed to celebrate the band’s fifth anniversary since debut and the single release in Japan. Their 10th single in the Japanese market “Puzzle” was released on May 11. 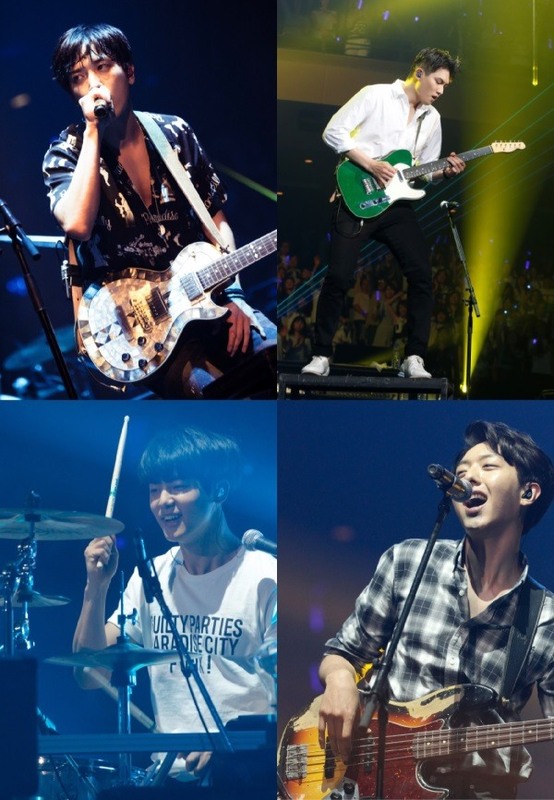 CNBLUE -- comprising guitarist Lee Jong-hyun, drummer Kang Min-hyuk, bassist Lee Jung-shin and vocalist Jung Yong-hwa -- kicked off the Japan tour on May 22 at Nippon Gaishi Hall in Nagoya. They moved to Tokyo to perform at Budokan on May 26-27, and hit Osaka-Jo Hall in Osaka for the Tuesday concert.